I want to know whether it is permissible to borrow money for investments. Does Allah forbid us from buying goods or making investments (even if they are halal) using borrowed money, or does He stop us only from borrowing haram funds? Please, clarify the principle involved here, since I am unclear whether to borrow or not, for halal investments from halal sources? Giving Charity or Repaying Debt? I have a debt which I owe a relative. I have clear intention to pay it off and the relative trusts in me to pay it back whenever. During Ramadan, I wanted to do good and I pledged a big amount to a charity. I paid half that amount and will shortly pay the other half. Did I do something wrong that is against the teaching of the Prophet (peace and blessings be upon him)? Should I have instead paid my debt down? Should I use the second payment to pay my debt or should I fulfill my promise to the charity? 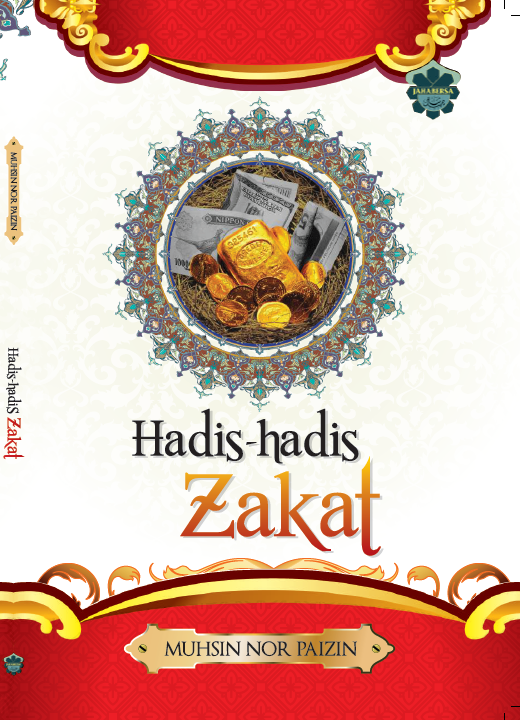 In terms of zakat on debt, the majority of the scholars distinguish it between two kinds of debt: 1. If the debt that you are owed is with wealthy people who can pay you your right when you request it, then you must pay its zakat,..